Hahaha! I remember we used to have this plant in my house when we were growing up. 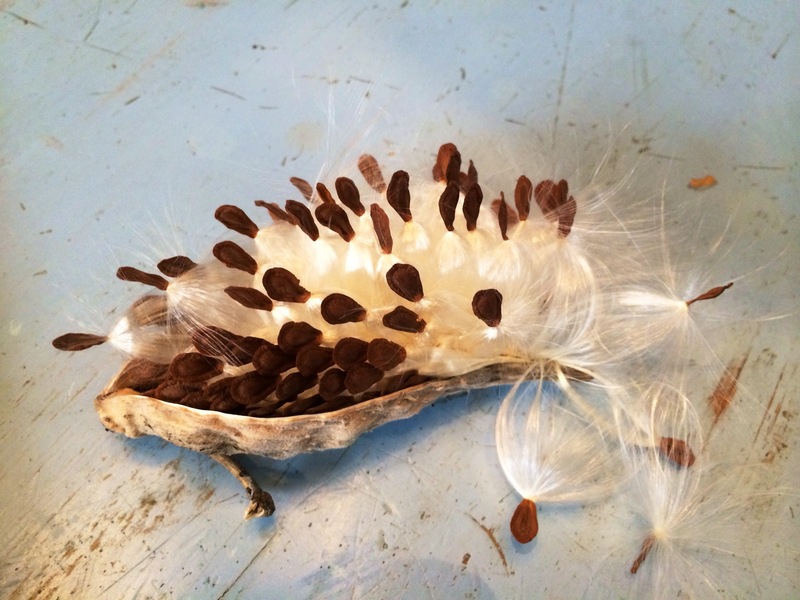 Each time the pods got dried they opened up and those silky seeds wafted around in the wind. It was delightful for the kids we were back then, and later in high school when the Biology teacher explain means of dispersion, I had a unique example back at home. What’s this plant called? Any ideas? Its been a long while sive i have seen this plant..very long. Funny enough i dont know its name, neither in English nor in my Swahili. Tried to google, and came across the name Swallowwortsilk…is it? ?